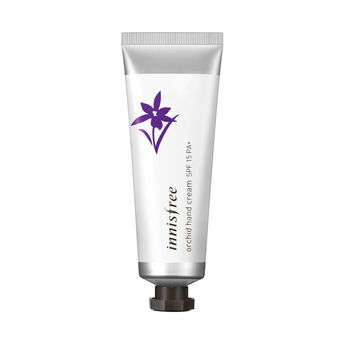 Innisfree's Orchid Hand Cream infused with Jeju orchid ingredients that leaves your hands smooth and moisturized, also protects skin against UV rays. It also improves skin elasticity, reduces wrinkles and brightens up dull skin tone. We think, your hands definitely deserve this one.